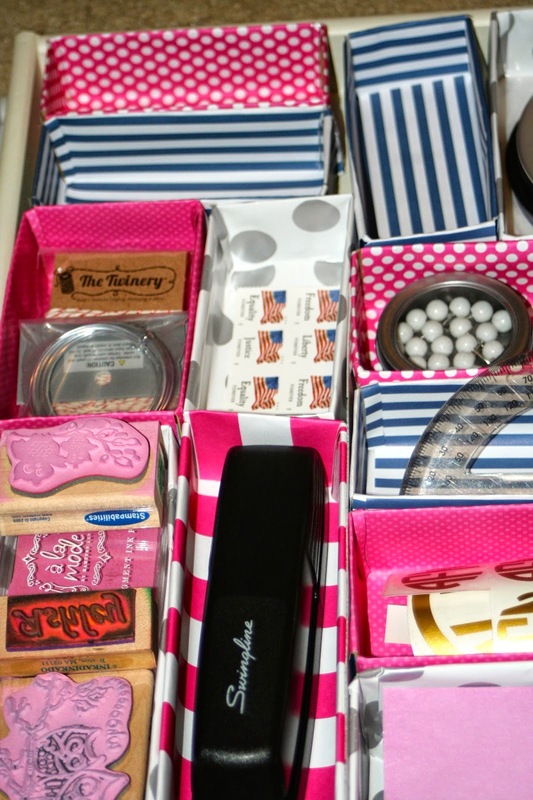 Lately I have been working to organize many of the different areas of my life. 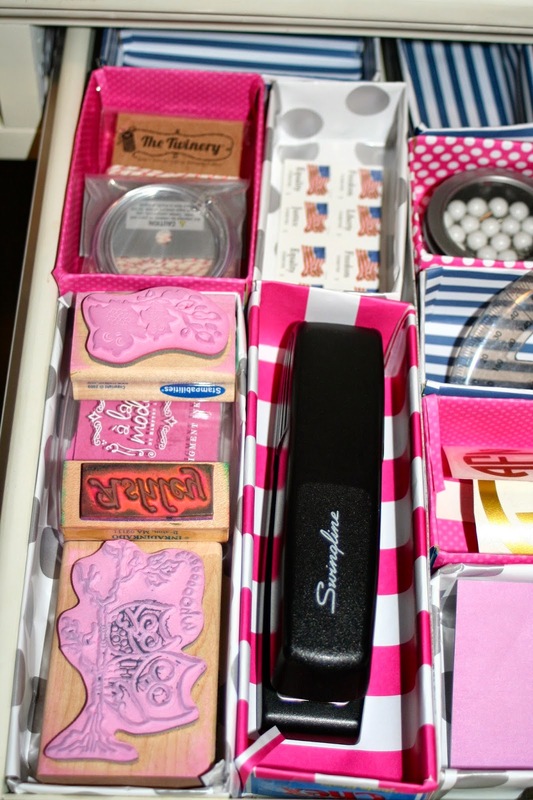 I have been working on my desk drawers and to do list to go along with my planner. I have the Kate Spade planner and I feel like I don't have enough room to write everything I have to do in it, so I wanted to create a subsidiary page to use. 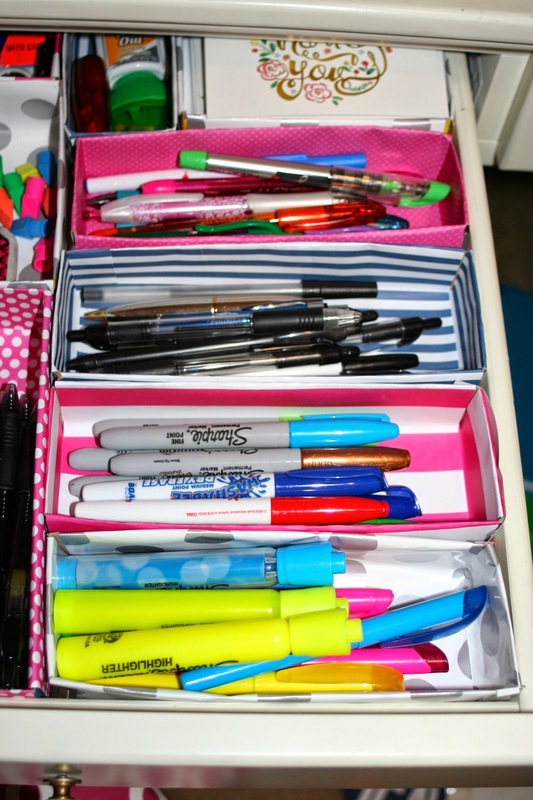 I will be using this daily to organize my thoughts and to dos. It's fun colors(my favorite: pink and navy) and made to fit the needs I feel I have everyday. I can create a to do list, write my top quote for the day, how much water I drink, my fitness goals, events that day, and any blog ideas or other inspiration that hits me. If any of you would like to use it you can download the PDF above. 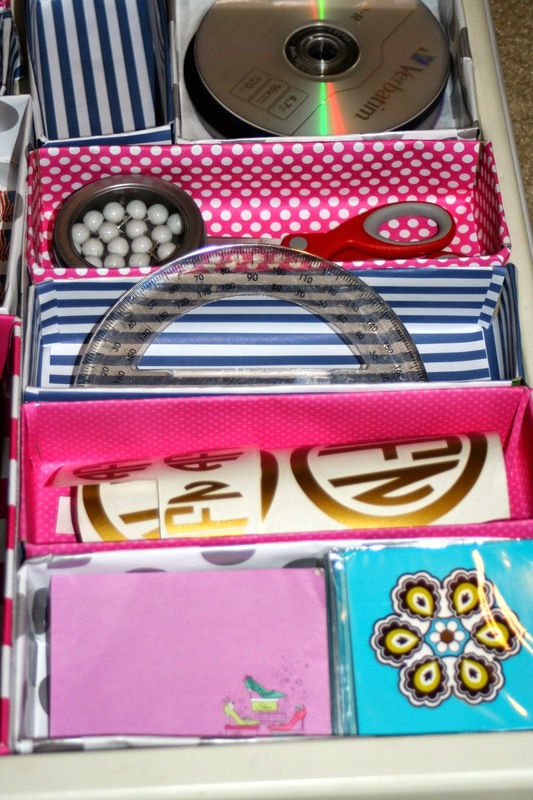 I used this tutorial from I Heart Organizing. 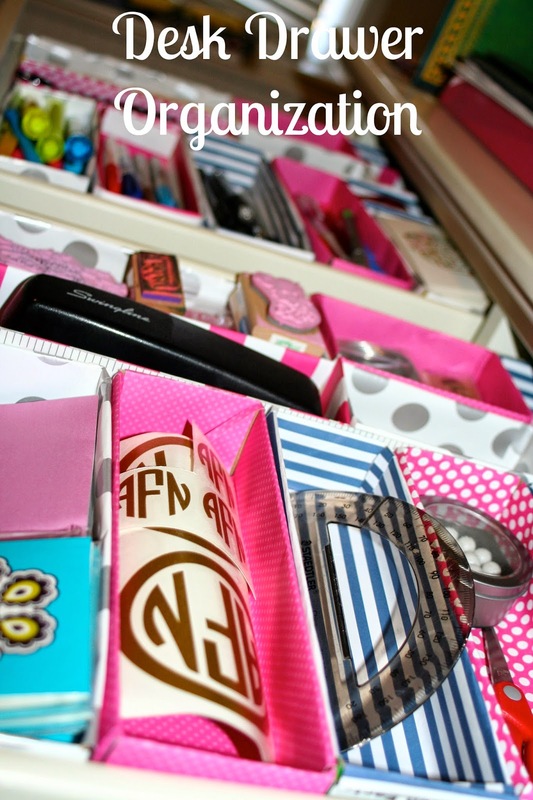 You use cereal and snack cardboard boxes to create organizers that are a perfect fit for your drawers. I made them in coordinating colors to my room. This is a super easy project you can do any time. Thank you all for reading! I love DIY projects so there will be sure to be more projects just like this. 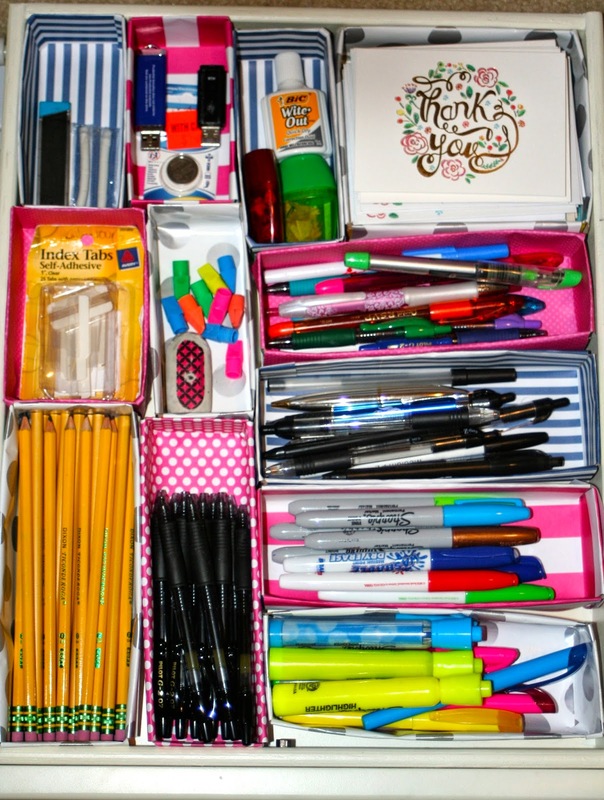 Use the new year to get your life organized.